There are some beautiful glimpses of Paris scenery in this new trailer for Mr. Morgan's Last Love. The film stars Michael Caine as a lonely American widower in Paris who strikes up a friendship with a young French woman played by Clemence Poesy. His kids, Gillian Anderson and Justin Kirk do not approve. Jane Alexander is in the mix, it looks like she plays a family friend. 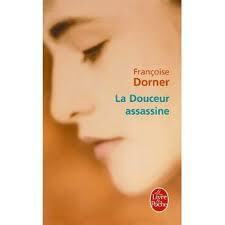 The movie is based on the French novel La Douceur Assassine written by the actress, Francoise Dorner. I'm not aware of an English translation but if there is one I'd love to know about it. They obviously changed the title for the movie, as well as changing the main character from a Frenchman to an American - and played by a Brit at that! German director Sandra Nettlebeck said she wrote the part with Caine in mind. I'm so surprised by his accent I'm not quite sure what to think of it. Take a gander and see what you think. You can see the trailer by clicking the link under the poster. It takes you to the distributor's website where it also indicates a July 2013 release date in Germany at least. I hope it goes international quickly - even though if it's not translated into English I'll never be able to read the book first, last or ever! 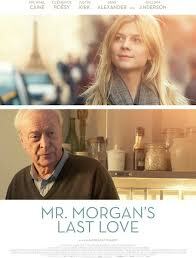 I heard about Mr. Morgan's Last Love a year and a half ago, blogging about it in November 2011 where you can read the book's synopsis and then again for the Dreaming of France meme in November 2012 where you can read about some of Michael Caine's favorite restaurants in Paris - one of the great pleasures in shooting there. 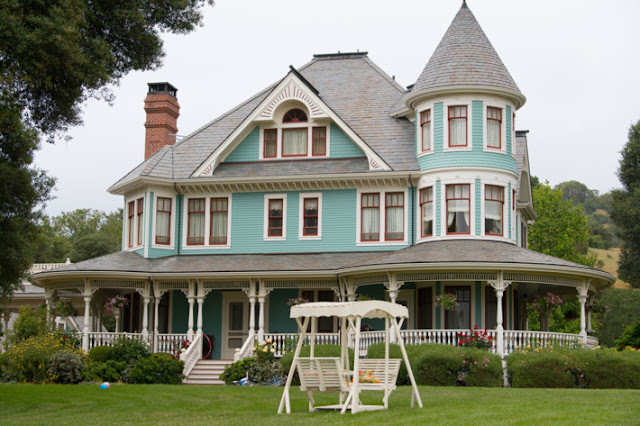 The Dreaming of France meme is hosted by Paulita at An Accidental Blog. It's a sweet way to start the week. Thanks for reminding us about this movie. I hope it makes it around the world soon too. I'm a sucker for movies set in Paris. This looks so good! 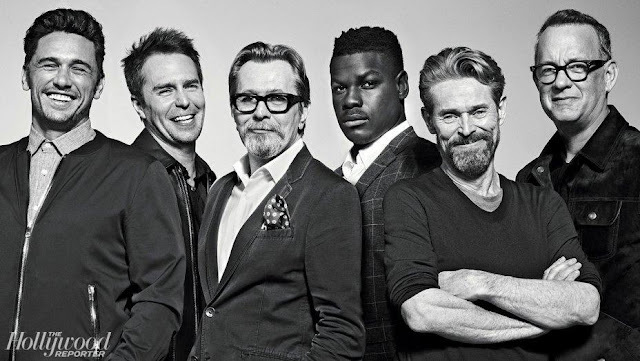 I'm not sure why they bothered to make Caine an American--he doesn't pull it off very well in that trailer. Why not just be Englihs? But it's nice to see Clemence Poesy beyond her Harry Potter roles! Odd; I'd love to know why as well. I'll let you know if I find out. I was trying to figure out just where in the states Caine is supposed to be from! I also love movies set in my favourite cities! His apartment looked awfully nice for France - he must have money. The movie looks great!